A new era is arriving in higher education driven by shifting economic realities, changing demographics and the continued advancement of technology. It is the dawn of the Modern Collegiate Experience and with it comes a need for bold new frameworks to shape and guide the work of student development professionals. Each aspect of the framework will be explored through journal entries, a features page and testimonials from those who have adapted it to their own work. An opportunity to share my thoughts and ideas around the evolving practice of student (and employee) engagement. Some pieces are reflections drawing on a decade of work with over 30,000+ students in transition to and from higher education while others are thought pieces on how the Orientation, Transition and Retention field moves forward as a collective practice. As Orientation teams work tirelessly to kick-off summer orientation programs and as others prepare for mass orientations in the fall the dreaded calls have already started. “I really don’t think I’m going to be able to make it to orientation… is there some package I can pick-up?” “My child is at the cottage for the weekend, it is the last weekend before school starts. Can’t they just pick-up some sort of handout?” These questions are unfortunately actual examples of calls and questions received in my office every year at this time. The Essential Guide to Becoming A Master Student, 1st Canadian Edition is written using the Engagement Experience Framework and is available for us in schools across Canada. 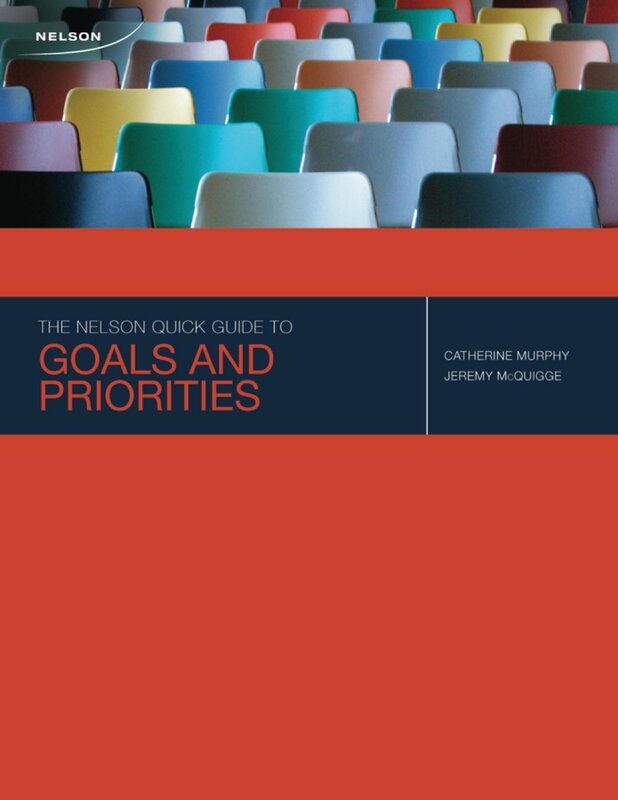 Knowing how important value based goals are, I revised the Quick Guide to Goals and Priorities; a must for anyone looking to improve their goal setting.